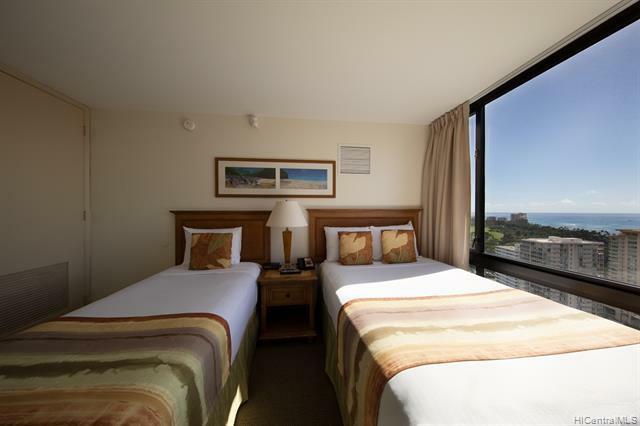 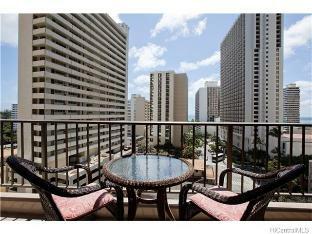 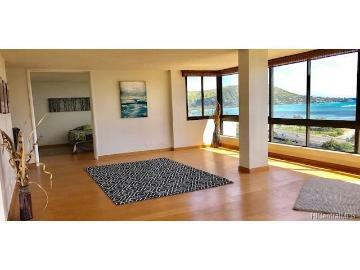 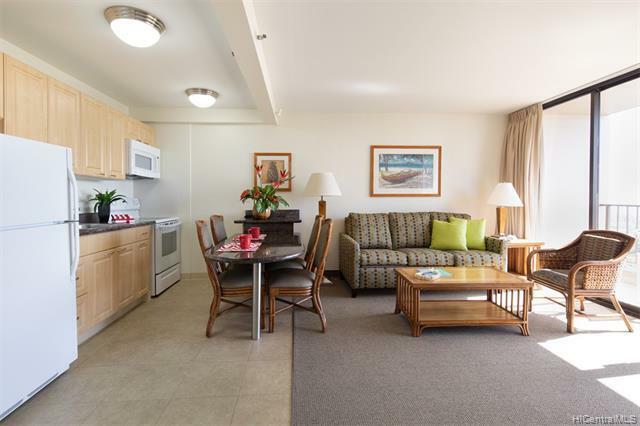 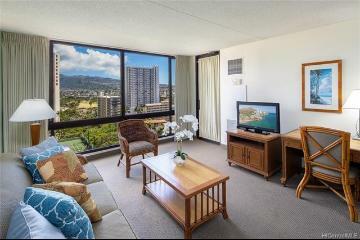 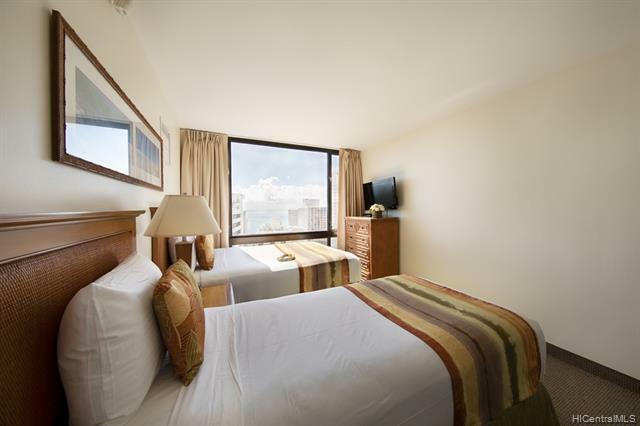 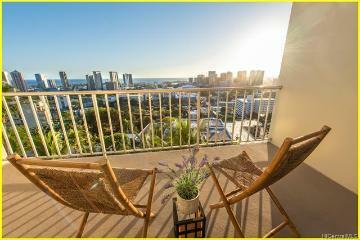 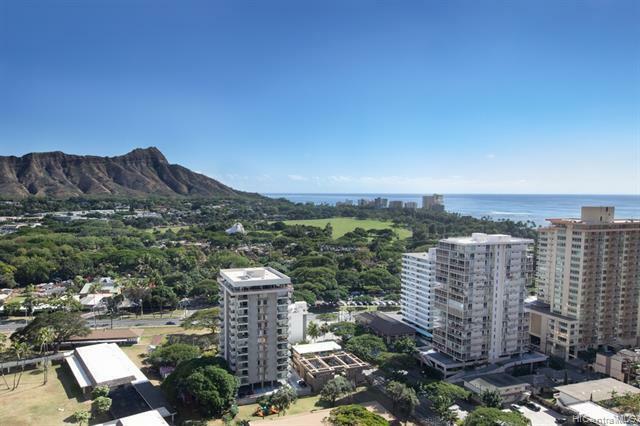 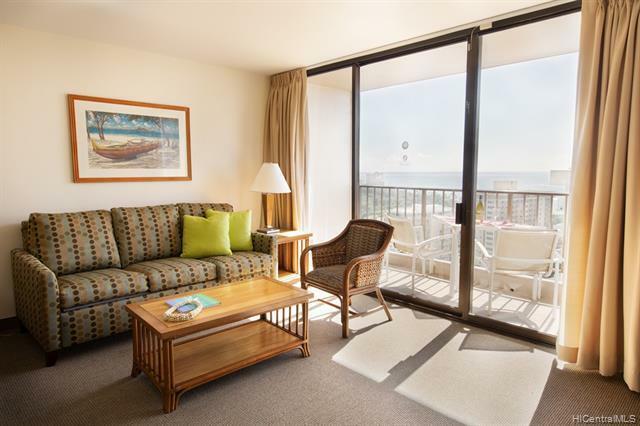 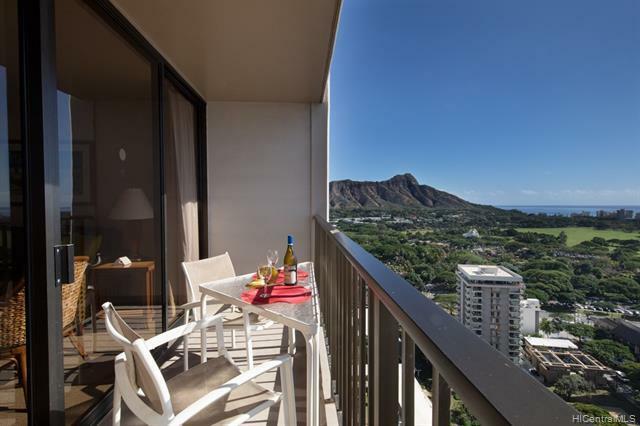 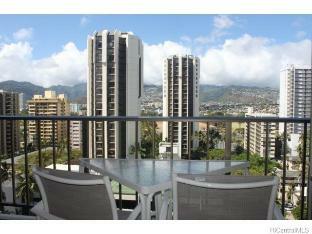 Really available Makai (ocean) side high floor unit with Ocean and Diamond Head view. 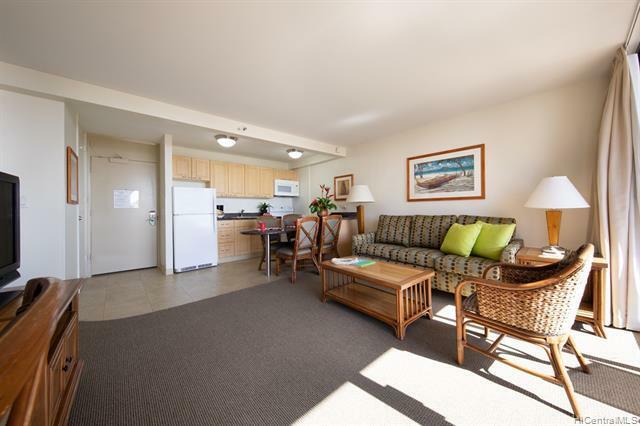 Recently completed renovation with a fresh coat of paint, new carpet and no pop-corn ceilings. 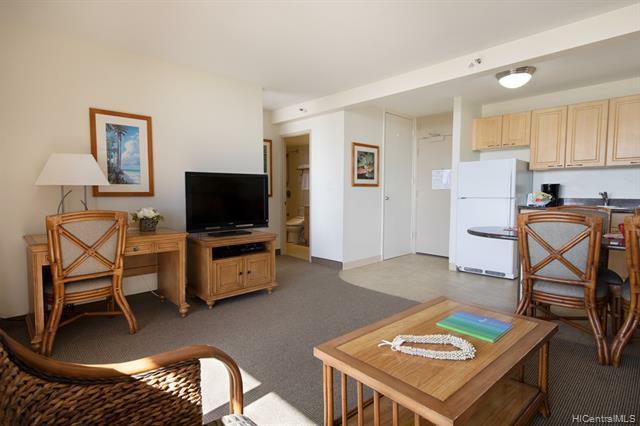 Special feature of this unit is a storage by the entrance door where you can keep your personal belongings and rock it while renting out. 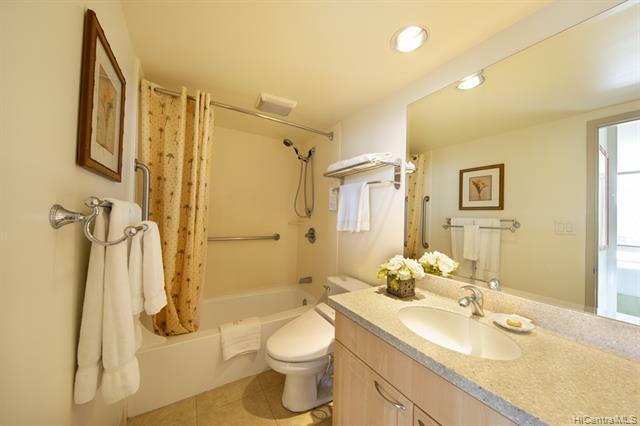 Comes with one unassigned parking stall. 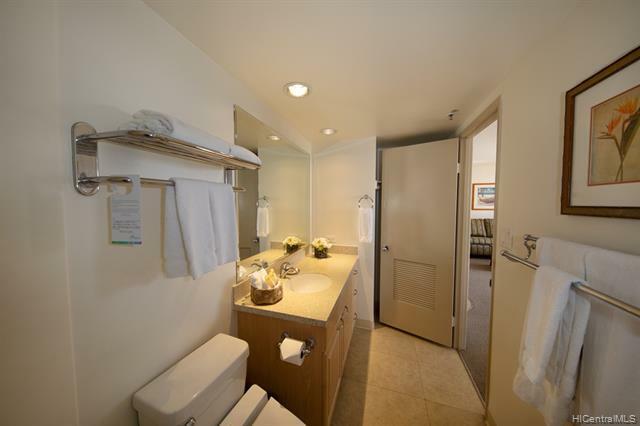 Coin laundry facility located on each floor. 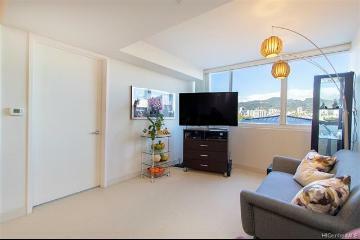 Pets are allowed but verify the number, weight, and kind of pets. 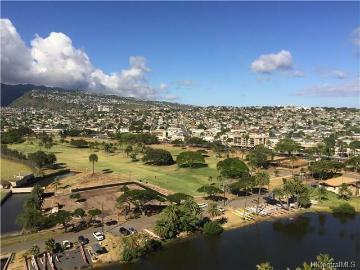 New exercise gym to be completed soon! 229 Paoakalani Avenue, 2710, Honolulu, HI.